Got the trigger and huge magazine for Vera finished! This thing is starting to come together. Lots of detail work still to do, but the largest chunk is done. 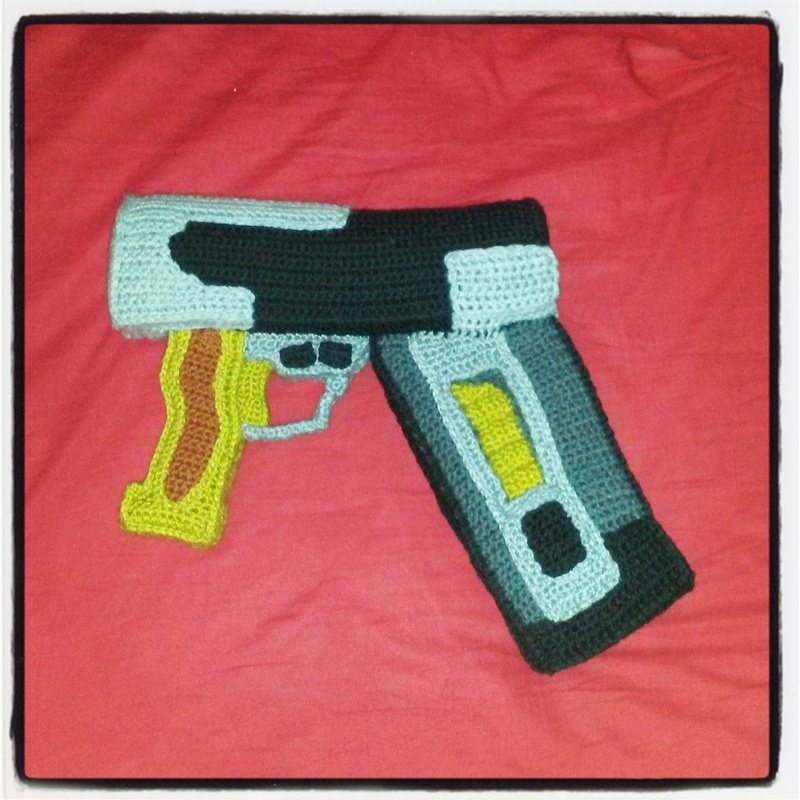 This entry was posted in Blog, Crochet and tagged crochet, firefly, jayne, pattern, vera, yarn. Bookmark the permalink.